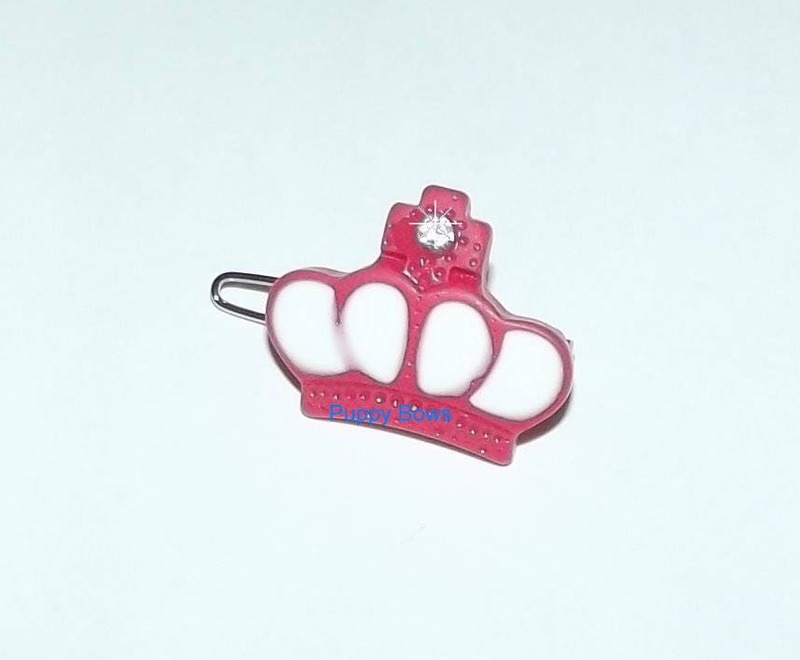 This item was created using a barrette suitable for use on dogs or people. 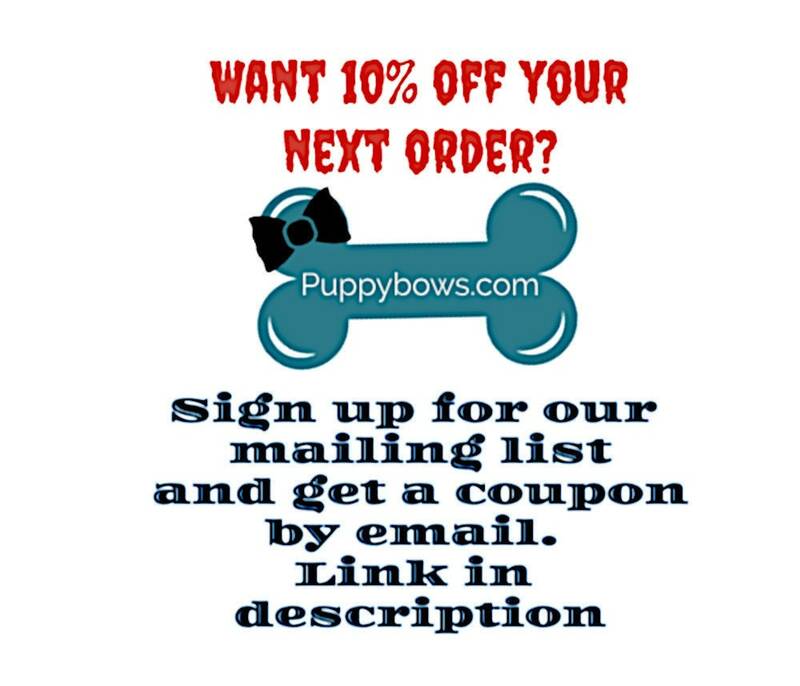 Each measures 1" making it suitable for all breeds of dogs. 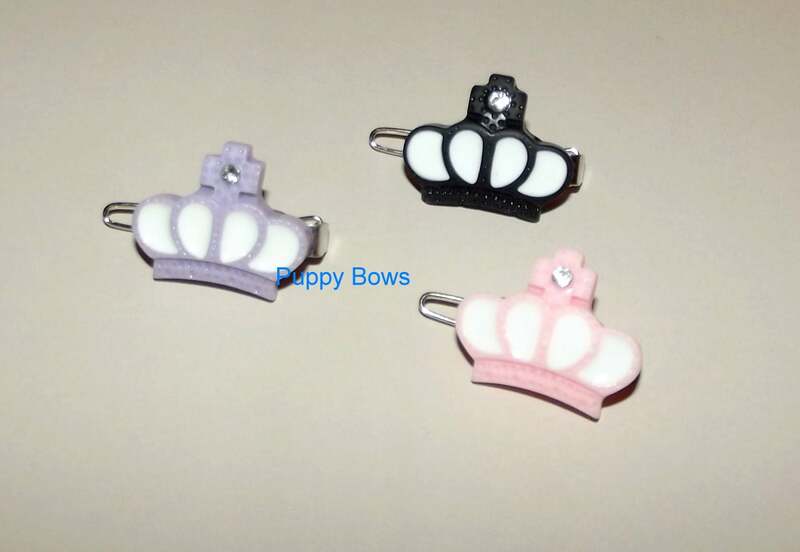 Each crown is attached to a 20mm barrette.